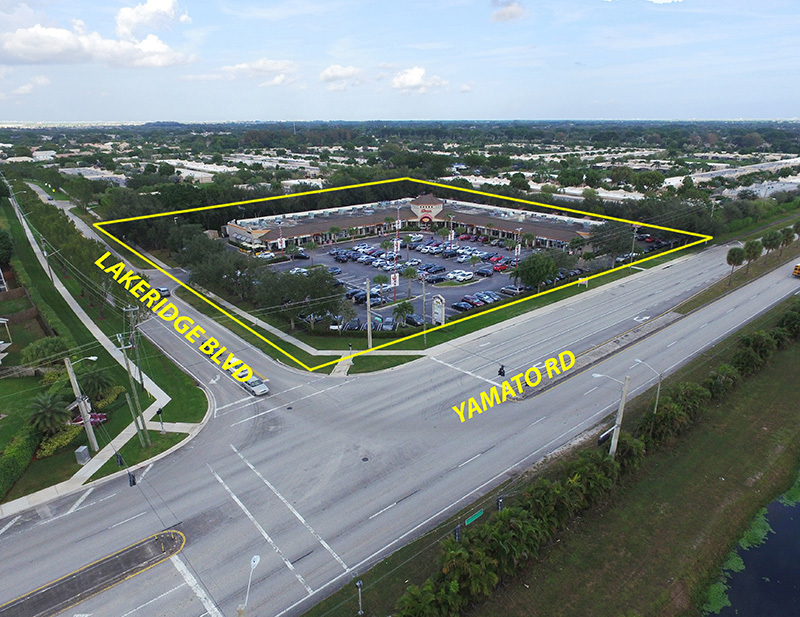 Yamato Village Center is a ±30,000 sq.ft. 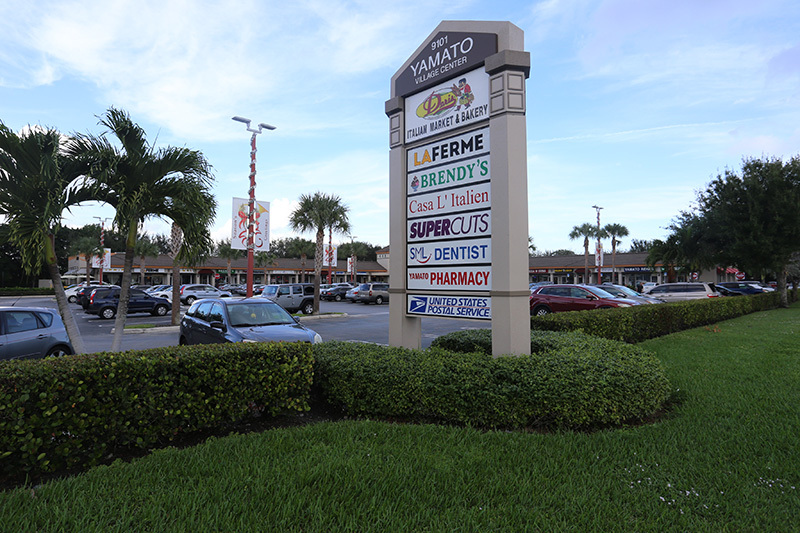 shopping center located on the north side of Yamato Road just east of U.S. Highway 441. 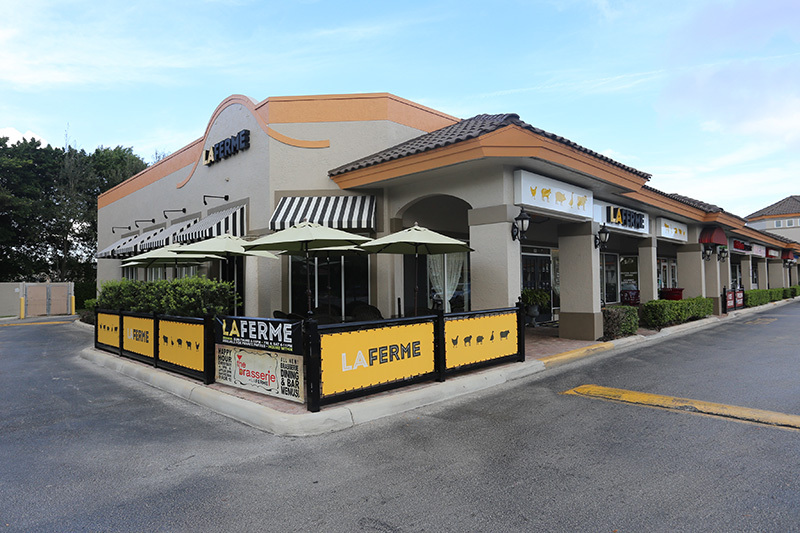 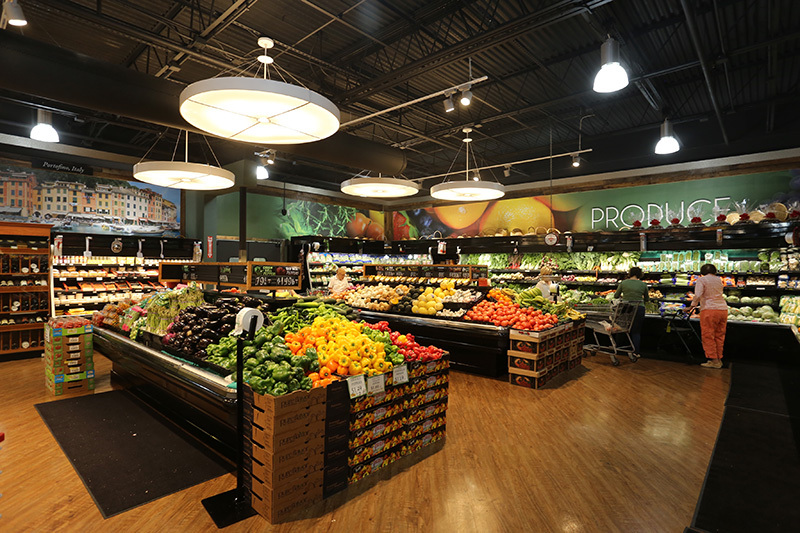 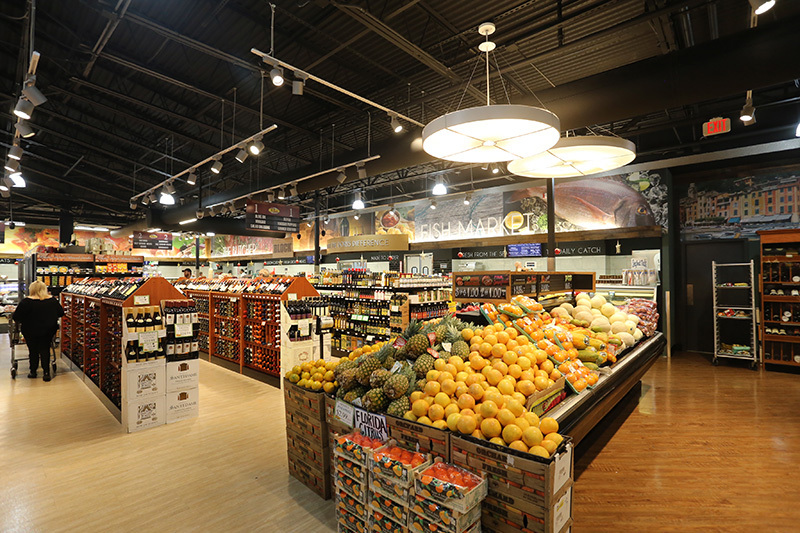 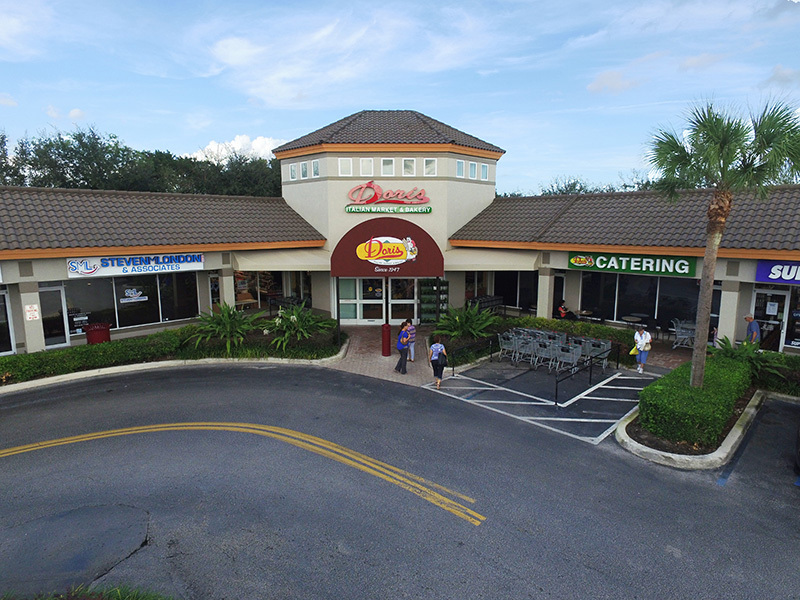 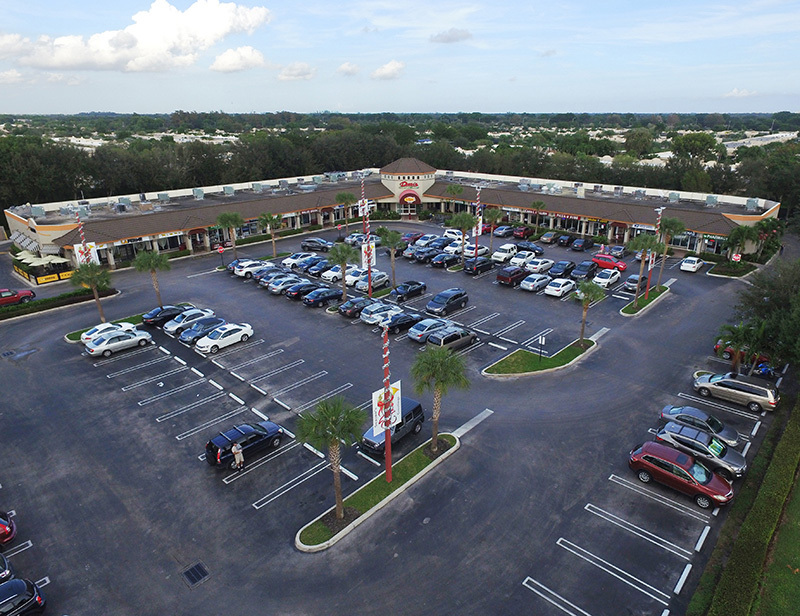 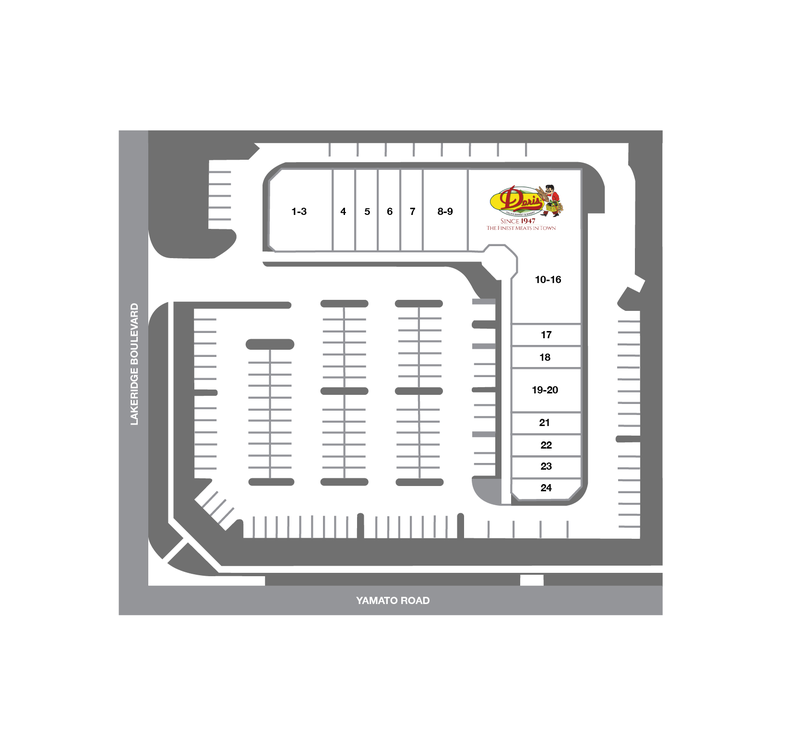 The property is anchored by Doris Italian Market and draws the majority of its clientele from the neighboring West Boca communities.